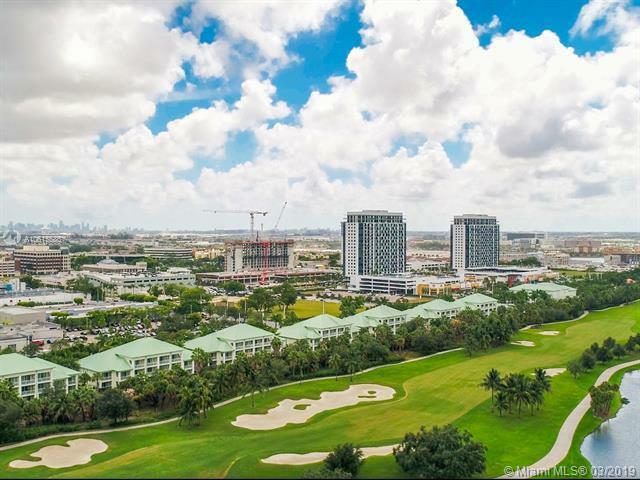 1 bed/2 bath UNIT fully furnished in the Provident Doral at The Blue which sits right next door to the world famous Blue Course. 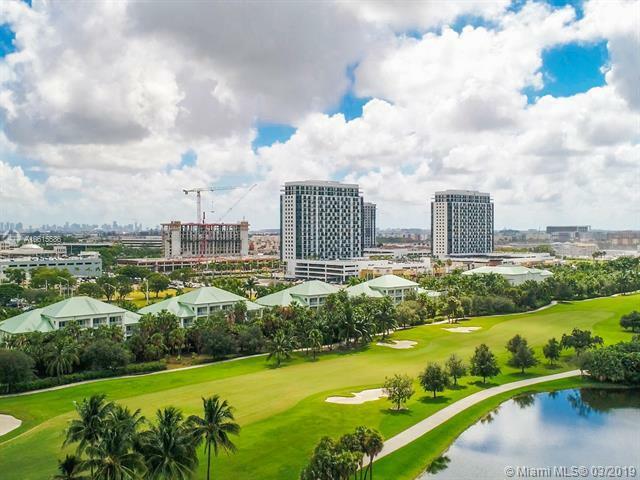 It's conveniently located close to Downtown Doral which is perfect for dining and entertainment, the Trump National Doral Golf Club and it's a short drive to Downtown Miami, Miami Beach and Key Biscayne. 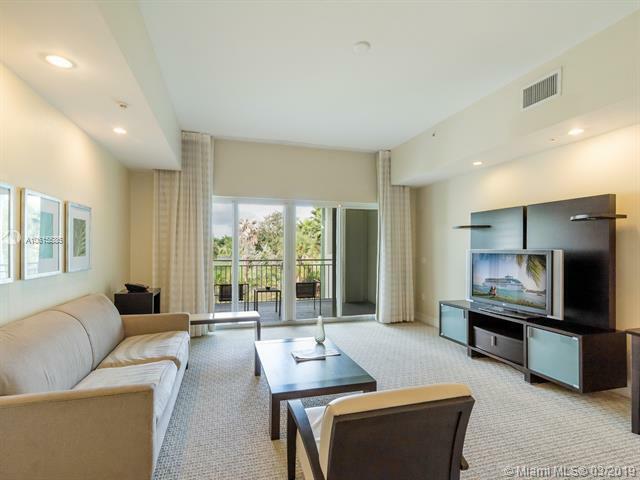 This is a great opportunity to either own a piece of paradise or generate income through the development's hotel rental program. 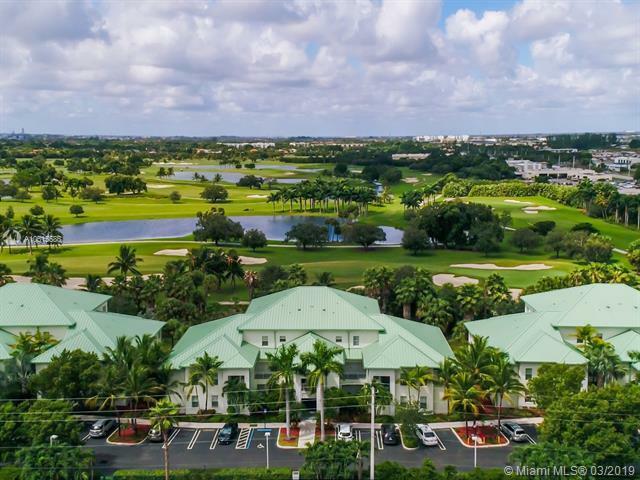 Easy living with access to all of the amenities and services offered at the Provident Doral at The Blue which include: gym and spa, clubhouse, restaurant and golf course.